The Ebricks.com Towel Racks guide offers information about companies such as Signature Hardware and Duravit. 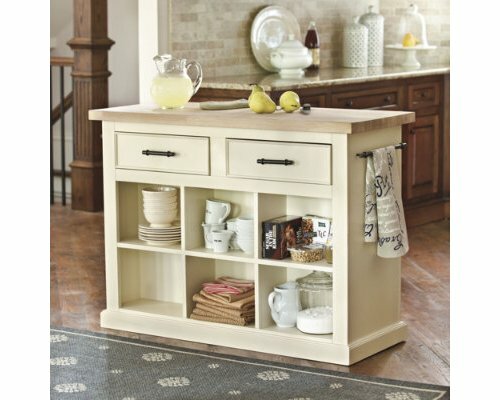 Supplier of high-end, classic kitchen and bath faucets with designs ranging from Victorian to 1950s mid-century modern. Also offered are period toilets, bath cabinets and mirrors, heated radiators, bath lighting and bath accessories such as towel bars and soap holders. 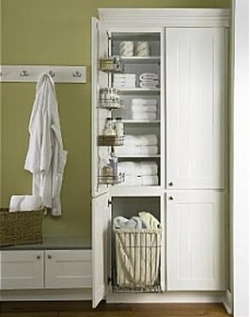 Linen closet features storage and hamper.